Charlotte Septic Services is your professional septic tank service in the area. We have been at this for 20+ years and there is not really anything that we haven’t seen… Well, when it comes to septic services anyways. Our team provides the best septic tank service in Charlotte. We want your septic service to run as smooth as possible. It doesn’t matter if you need a 500-gallon septic pump or a brand new aerobic system, we treat you with the same respect. Call us immediately if you have a septic emergency. There should be signs that your septic system needs attention before there is a household disaster. You should have slow drains or toilets as a sign you need help before there is a complete septic failure and a turd floating down the hallway. Anytime you need any type of septic service you will need to know where your septic tank is located. Of course, we can find it if you don’t but it does make things much easier. We carry shovels and also metal pokers that we use to search the ground to your septic tank lid. Our technicians are careful with their digging and work hard to minimize any damage to your yard. We try to neatly put the grass back where it came from so you can hardly even tell we were there. 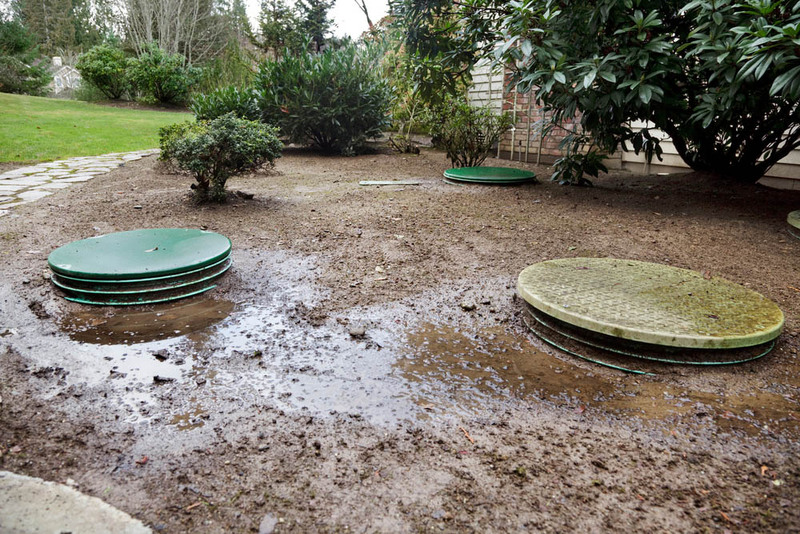 We have said it over and over that septic tank services should be performed on a regular basis. 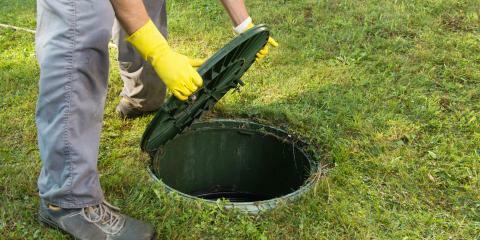 You need to routinely have your septic tank inspected. Annually is our suggestion. A septic inspection is a few dollars compared to a major septic repair. Routine septic tank maintenance on your system is what’s make it last for decades not years. When you need septic system service, make sure they are local septic tank pumping companies. 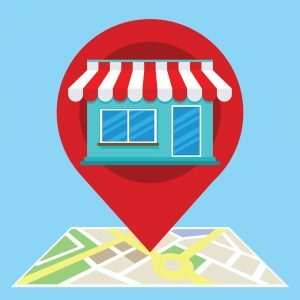 Support Charlotte local business by getting local septic tank pumping or local septic tank cleaning. Of all the local septic companies, Charlotte Septic Services is the best! 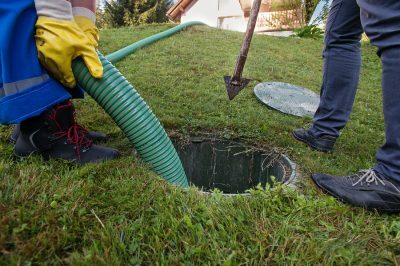 If your home has a septic system and garbage disposal, it will need septic pump services more often. If you have a large family, or frequently have guests you could need service more. Your tank is out there collecting all the wastewater from your home. If you are adding food from the garbage disposal it is adding more solids for your tank to try and break down. We recommend service on a yearly basis if you have a larger family or disposal. Better to be safe than sorry. Our team will make sure that your tank gets pumped and cleaned. Many times over the years as your pipes are continuously used, they will get a build up too. Don’t worry. We have the service to fix that too. Ask about our hydro-jetting services to keep your lines clean. If you want your septic tank to last you need to get regular septic service plain and simple. It would be great if you could go to one company for all your septic needs right? Charlotte Septic Services is your local septic tank company. We are the septic contractors who you can count on! We know that regular maintenance will increase your system’s lifespan. Our guys know to thoroughly inspect your entire system while we are there. They will check your tank and all other parts like the drain field or main inlet pipes.